HostGator is now hosting over 9,000,000 domains and provides a vast infrastructure for the needs of website owners in 2019. 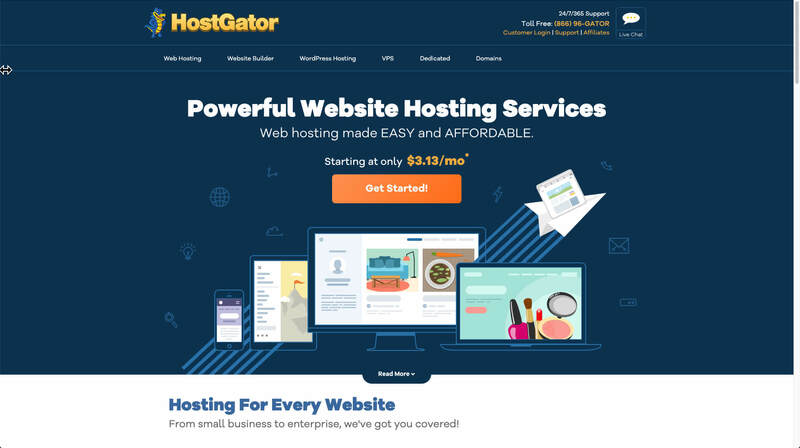 HostGator hosting company was founded in 2002 and grew quickly to become one of the largest hosting companies in the world. Today HostGator is headquartered in Houston, Texas. They have 850+ employees working at offices in Austin, Texas, Brazil, India and Singapore and offer around the clock support. HostGator serves customers ranging from individual freelancers to Fortune 500 companies in more than 200 countries. I have assessed its main services and features that could help you when hosting your business website in this HostGator Review. The speed is a primary concern for any business with a website. 40% of users will leave if your site takes longer than 3 seconds to load. HostGator’s last 10-month average load time is 421ms. So you can feel safe about the speed. 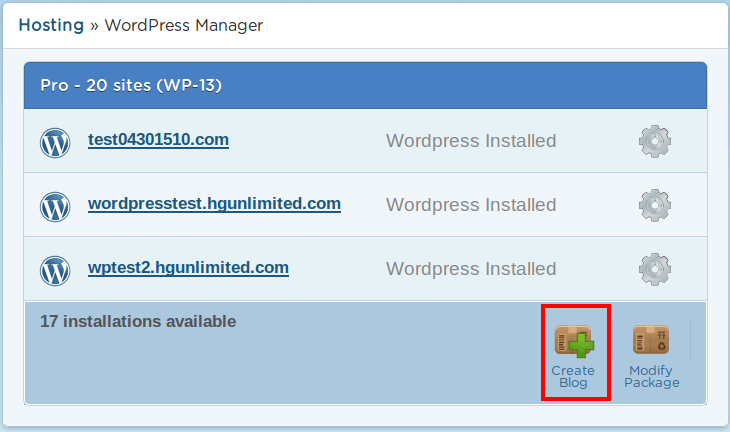 If you use a WordPress content management system, then HostGator can facilitate your WordPress site hosting. WordPress hosting is more expensive than simple shared Web Hosting Plans. However, it’s worth it is as you receive 2.5 times faster website with additional security features. HostGator as a WordPress hosting solution stands out with storage 15 times larger than WP Engine – what is 150GB instead of 10 GB and unlimited email addresses. WP Engine doesn’t provide any email address, while Media Temple gives you only one. It saves a lot of time too as you don’t need to hunt for additional email hosting provider and take time to choose the best provider. The Pingdom website speed test clocked in a load time of 562ms and a Performance Grade of 82. As you see it’s faster than the other 96% of tested sites. For such price, it’s an extremely good performance. HostGator performed extremely well during the Load Impact stress test. They were able to sustain a response time under 1 second throughout the duration of the 5-minute test. Even with 100 virtual users hitting the server HostGator maintain a blazing fast, stable response. HostGator is completely transparent about its data center locations. It utilizes top tier data centers in Houston, TX, and Provo, UT. Power infrastructures are state of the art with added security and fire protection. Reliability is maintained by system administrators who monitor all servers 24 hours a day, 7 days a week. As a customer of HostGator, you receive Uptime Guarantee. Section 15 in The Terms of Service contains accurate and updated information regarding HostGator's Uptime Guarantee. If a shared or reseller server falls short of the 99.9% uptime guarantee, you may receive one month of credit for that package on your account. However, approval is at the sole discretion of HostGator. It dependents upon the justification provided. For example, planned server maintenance does not count as downtime. Why could it happen that Your server is down? It happens when in shared and reseller accounts a single user allows uncontrolled processes to overload all the server. Then HostGator needs to suspend that user and restore the server to working condition. In other words, shared services come with a risk. 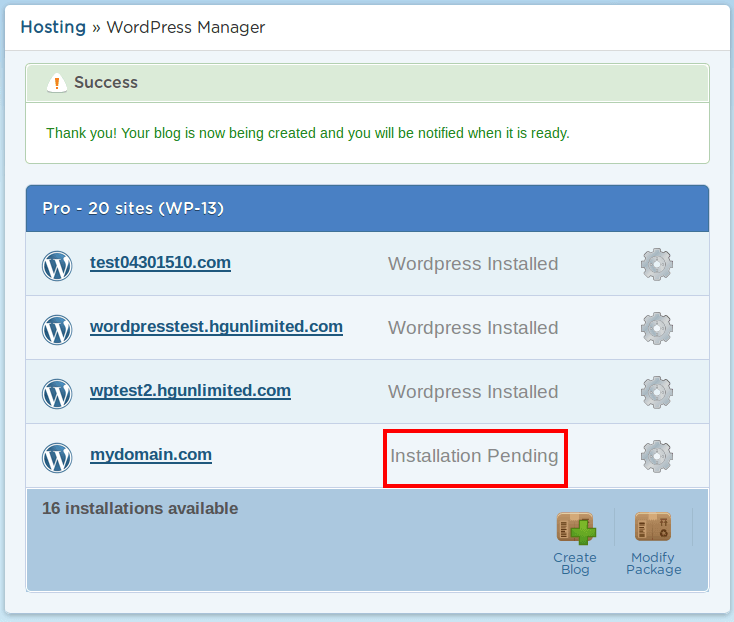 WordPress installation depends on your hosting plan. There are 2 options. If you go for shared web hosting account, you can install WordPress through QuickInstall powered by MOJO Marketplace or manually. QuickInstall is a flexible and powerful script auto-installer. It is available on all Shared and Reseller plans. If you choose Optimized WordPress hosting plan, then WordPress website is even easier to install and manage. 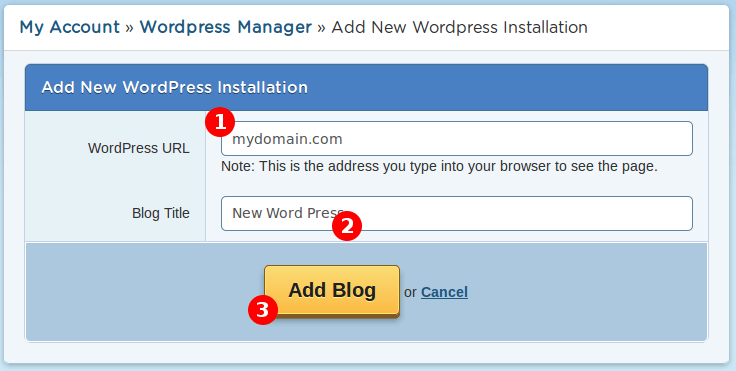 You will be able to install, modify, or delete a WordPress blog straight from portal.hostgator.com. You will have tabs in your portal to manage WordPress installations and email accounts. There will be only 4 steps left. First, go to your site manager in your Billing Portal. There are additional features that make HostGator hosting one of the best WordPress hosting options. Most of the web hosts offer a standard 30-day money back guarantee. If you are not happy with the service and use Managed Shared, VPS and Reseller Services at HostGator then you might be eligible for the 45-day money back guarantee. There are conditions for refunds that you should be aware of. Only first-time accounts are eligible for a refund. For example, if you've had an account with HostGator before, canceled and signed up again, or if you have opened a second account, you will not be eligible for a refund. If you paid for with a check, money order, or bank wire transfers you are also not eligible for a refund. SSL and Secure Certificates provide security for your website by encrypting communications between the server and the person visiting the website. Moreover, the days are gone when it was optional. In 2019 Google is forcing you to have SSL certificates on your websites by displaying a ‘Not Secure’ in the URL bar. That’s why HostGator’s free SSL is such a handy feature that I love. If you are considering migrating your website from one hosting provider to HostGator, then free migration can help You with this task. HostGator provides a limited number of free transfers from other hosting providers or inter-server transfers between HostGator servers within 30 days of signup. However, make sure that you do not miss those 30 days window. If you do, simply fill out the transfer form and an administrator will charge for the transfer. Moreover, it also helps to understand what Free migration is. Free migration services are only offered for website content and data with no updates to the site configuration. For example, copying an existing site to a new domain or changing the URL of an existing site would NOT be free. It would require reconfiguration in order for it to function after the migration. 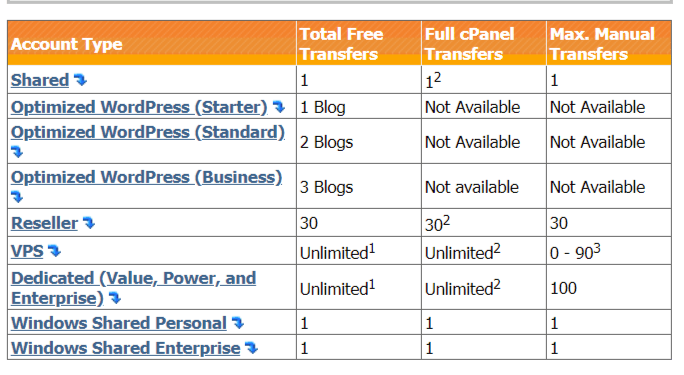 Free transfers are also different depending on the hosting plan. HostGator has endless tutorials in its support portal with a search function that provided me with every answer that I had during my thorough research about their service. Video tutorials, FAQ pages, and documents help you at every turn. They all have extremely detailed explanations and simple step-by-step walkthroughs. I never found a single page without clear-enough detailed explanation. A public forum is updated and live with peer support forum threads and thousands of posts too. HostGator WordPress hosting plans comes with additional specific features that like Domain Privacy protects your business. You get daily automatic backups with CodeGuard free feature that comes with all WordPress hosting plans. SiteLock provides daily malware and vulnerability scans and blocks automated bot attacks. SSL certificate as I mentioned in additional features that HostGator offers is an important part of your website security. Do not forget that it is also a ranking factor for your SEO. So it’s a thoughtful consideration from HostGator company to offer it for free. Automatic malware removal comes with all WordPress hosting plans. What does the malware scanner do for your website? It scans that inspects the first 5 pages of your website daily for malware. If it detects anything malicious or suspicious, it will send you an email notification immediately. This allows you to resolve the issue and avoid consequences of a malware infection including data theft, blacklisting by search engines, and website suspension. In 2019 February HostGator announced that it has launched a new Customer Portal. The Customer Portal allows you to pay your invoices, change your contact information, sign up for new hosting plans and manage all your billing related details. The Portal also gives you access to cPanel. Hosting dashboard is mobile-friendly for those on-the go business managers who wants to have access to the hosting while traveling. This dashboard will highlight your hosting plan details, display your server information and give you site recommendations. It will also link you to a few cPanel shortcuts. It will all make managing your domains and email effortless. New user-friendly dashboard just makes HostGator look good in front of eyes of customer’s who are beginners and search for easy interface. $100 Google Adwords Offer. Don’t get too excited. If you already have an AdWords account, this offer does not apply. You can only use this credit on new Google AdWords accounts. $100 Bing Ads Credit (This offer is only valid for HostGator users who open a new Bing Ads account. The monthly price for global CDN is included in all plans, which is 19.95$ for WP Engine. Finally, Google Analytics Dashboard for WordPress plugin comes pre-loaded on all Optimized WordPress installations. Why is this handy? You will never have to leave your WordPress dashboard to analyze the traffic your site is getting. HostGator claims to have 24/7/365 Support. So I contacted them and asked several questions to check the support quality. Here is what happened. I waited for 2 min, and then Mark kindly answered my question. So far so good. I was pleased with the incredibly rich video tutorials resource page. You can find pretty much any answer with a thorough video tutorial about hosting features and functions that enables you to use the service to it’s full potential. 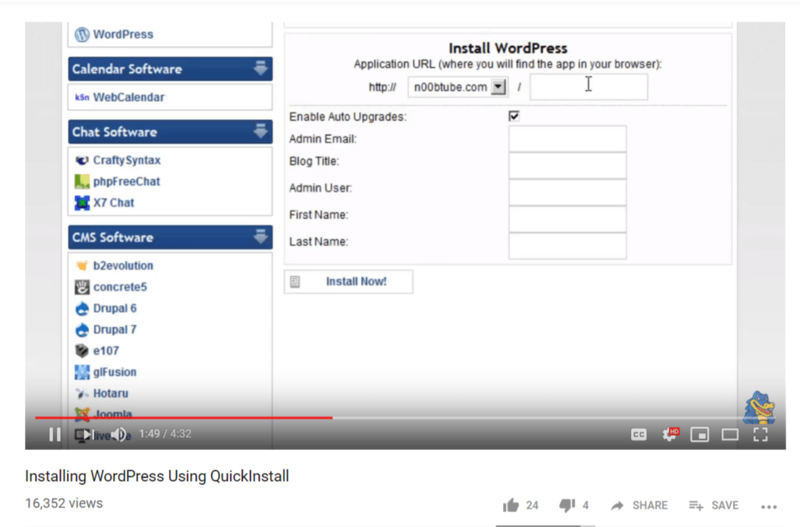 For example, Installing WordPress Using QuickInstall is a 4 min 32 seconds video that allows beginners to easily install WordPress on the site. The only downside is if flash player is disabled some of the videos will not play in the browser and will attempt to download. Other videos are opened on Youtube HostGator channel and are played just fine. HostGator pricing first of all depends on if you choose Web Hosting or WordPress Hosting. Then if you choose monthly or 36 months contract will determine the further pricing difference. There are not many cons for HostGator hosting as they are doing their best to be user-friendly and provide easy on boarding experience for new customers. However, as every big company which experiences many daily interactions with customer, HostGator has earned some bad reviews about its customer service and hard to get (but so easy to promise) refunds. Overall pricing of your hosting plans could increase only if you decide to add additional security features and further add-ons. Renewal rates are slightly higher too. Unlimited disk space, emails, and bandwidth on all plans still make the offer pretty appealing if compared to the competitors. The only limitations could be found in reseller and shared hosting plans. Even though HostGator does not impose visitor limits on hosting plans, you still need to be aware of the recommendations. For example, Optimized WordPress Starter Plan should not exceed 25,000 visitors per month. If your website’s traffic spikes too high for too long, you can exceed your resource limitations and hosting accounts could become suspended. Do We Recommend HostGator Hosting? We covered a lot in this HostGator review and after considering performance and features of hosting that makes it easy to host WordPress sites, I find no reason not to recommend HostGator Hosting. 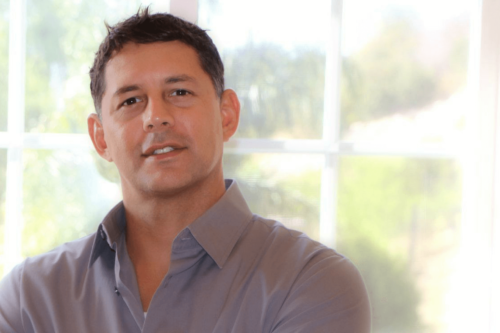 Do I get a free domain with my HostGator Hosting Account? No, You don’t get a free domain with any hosting accounts. However, you will benefit from one (1) free domain transfer per billing account valued up to $7.95 toward the transfer of any domain. It may be transferred to HostGator through Launchpad. Is the checkout process easy and straightforward? Yes, the checkout process is easy. All you need to do is choose your plan, add billing information, and you get yourself a hosting plan. After I make a purchase with HostGator when do I get access to my server? 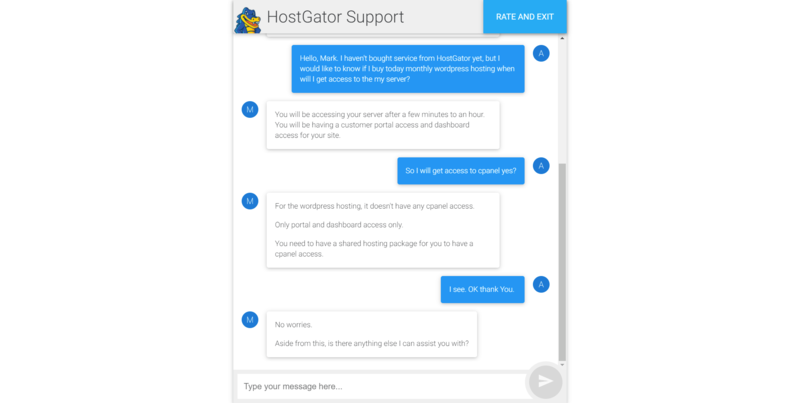 HostGator support panel claims that Shared, Reseller, Optimized WordPress, and Cloud Sites accounts take less than 1 hour to set up. The dedicated server takes 24 to 48 hours to set up. What methods of payment does HostGator accept? HostGator accepts credit cards, PayPal, checks, money orders, and bank wires. To be specific, the company currently accepts any credit or debit card with a MasterCard, Visa, Discover Network, American Express, Diners Club International or JCB logo. You only have to be careful with the cards issued outside the United States marked for "domestic use only." They won't work because those types of cards are typically not connected to the international payment network and only work locally. Am I able to upgrade and downgrade my hosting account? You can upgrade and downgrade at any time. There is no contract to keep you in your plan. However, you will be required to move your own data during the downgrade process. Does HostGator put any advertising on my website with any of their hosting plans? HostGator will NOT place any ads on your site. That is one of the many advantages of having a paid hosting. Your hosting plan will automatically renew based on your selected billing cycle. How do I get the lowest price available for each of the hosting accounts offered? The lowest price is offered if you pay for 3 years upfront. For example, if you pay monthly for Optimized WordPress Hosting Starter plan for 1 site, then the monthly price is $14.95. But if you pay for 36 months then monthly is just 5.95$/month. Amazing isn’t it? All the goodness below comes for Free. Am I able to install database driven applications like WordPress, PrestaShop, phpBB, Joomla, Drupal osCommerce, etc...? Yes, You can do that with QuickInstall feature. You can then install WordPress, Drupal, Joomla, Magento. You can instantly install over 75 open-source scripts with just a click. What control panel is being used on the server? Control panels make our lives easier when we manage our websites. Therefore, when choosing the hosting plan with HostGator, make sure the plan includes a control panel that you expect. OWP stands for Optimized WordPress hosting. You see it does not include cPanel. Shared hosting includes cPanel on Linux Hosting. Is that a problem? No. You actually don’t need a cPanel. HostGator provides you with very handy Portal. It also has Webmail functionality. *45 Day Money Back Guaranteed.